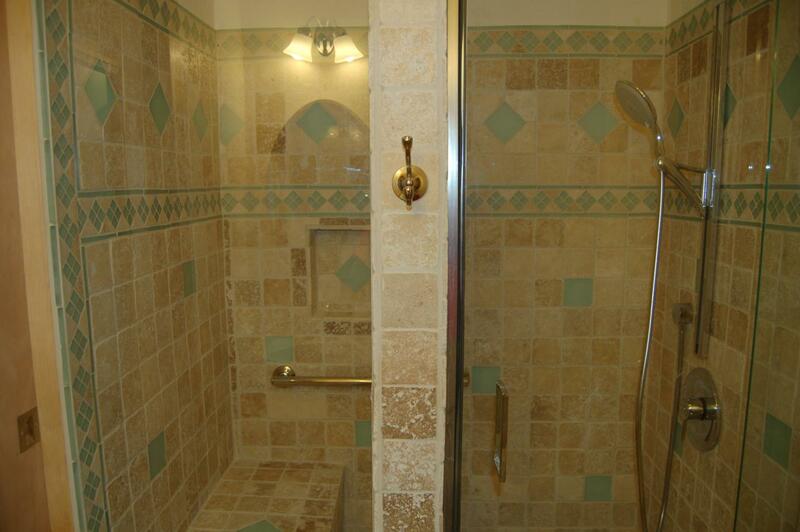 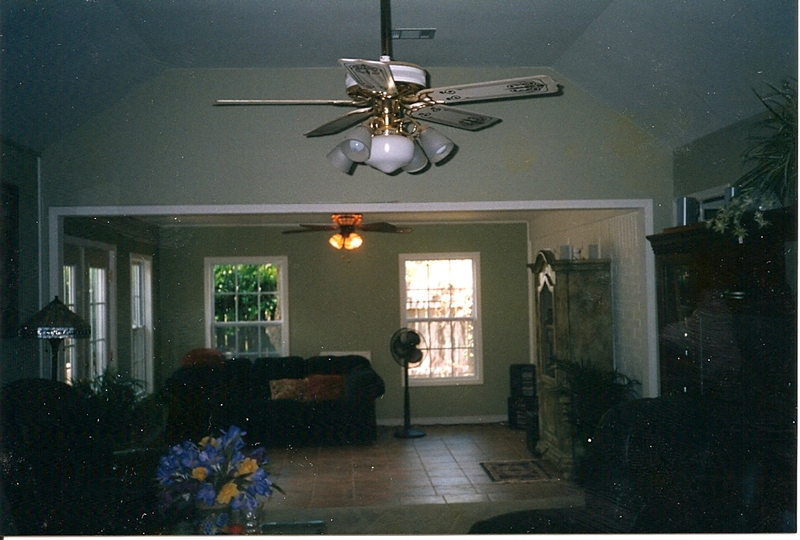 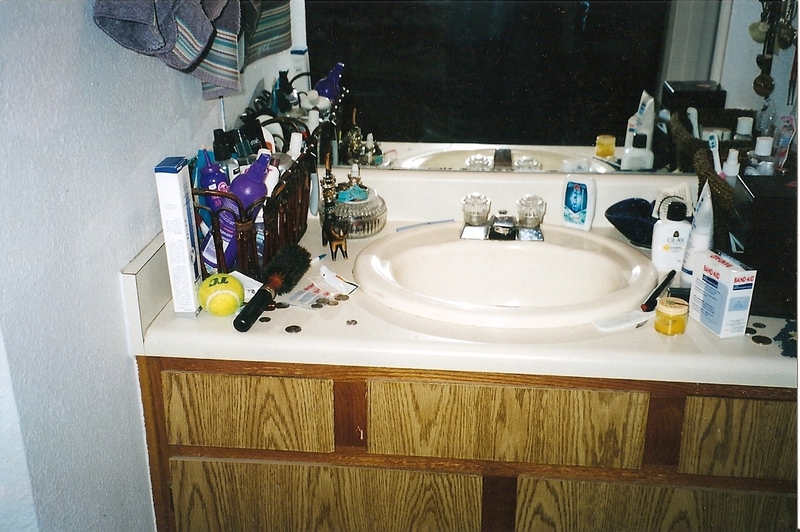 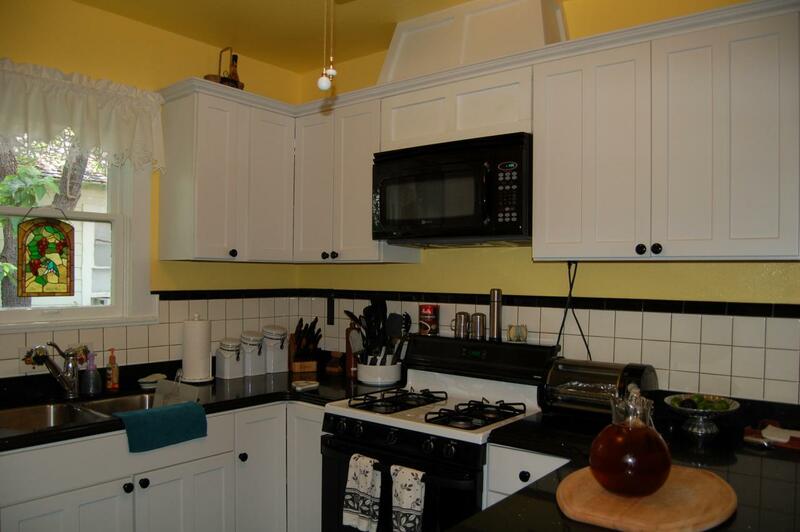 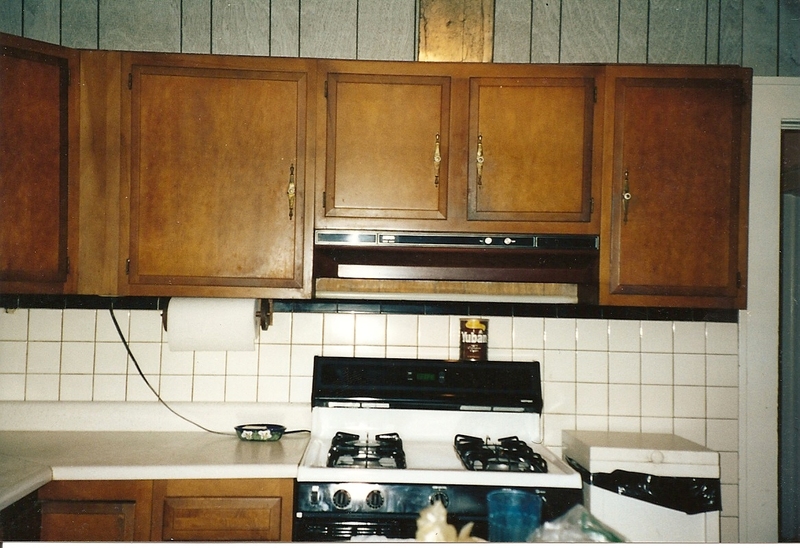 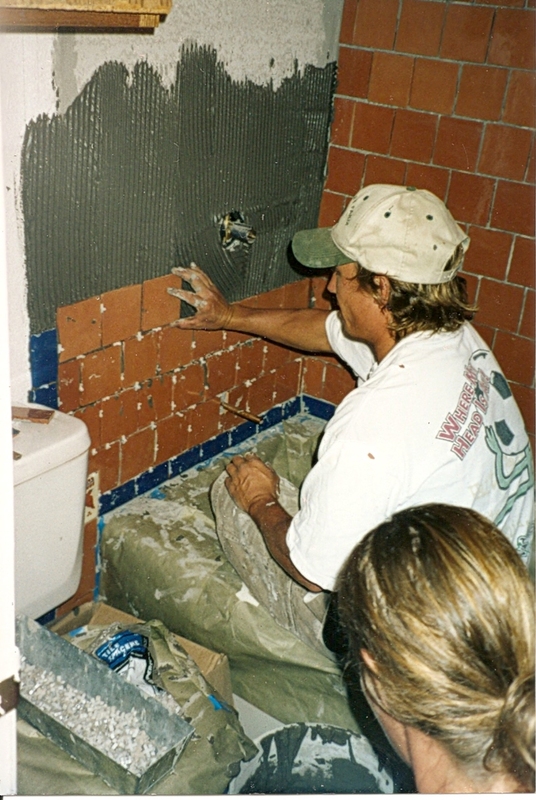 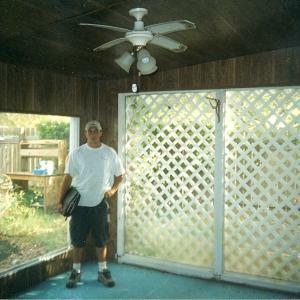 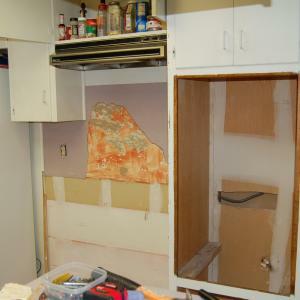 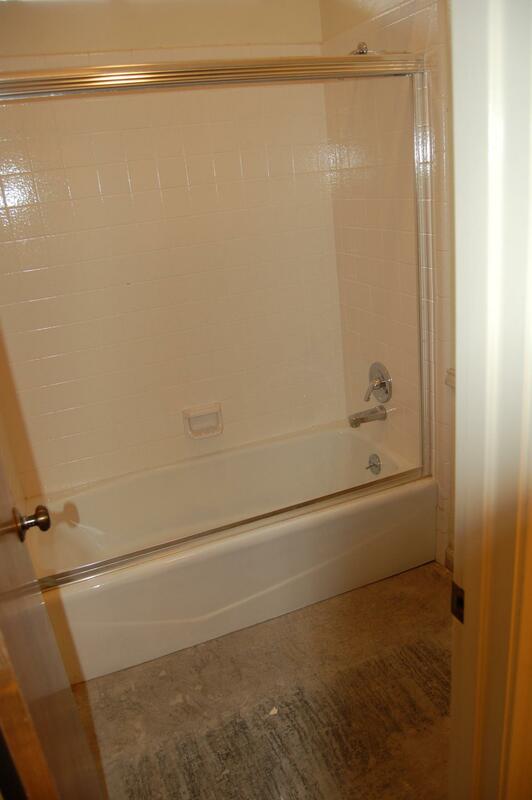 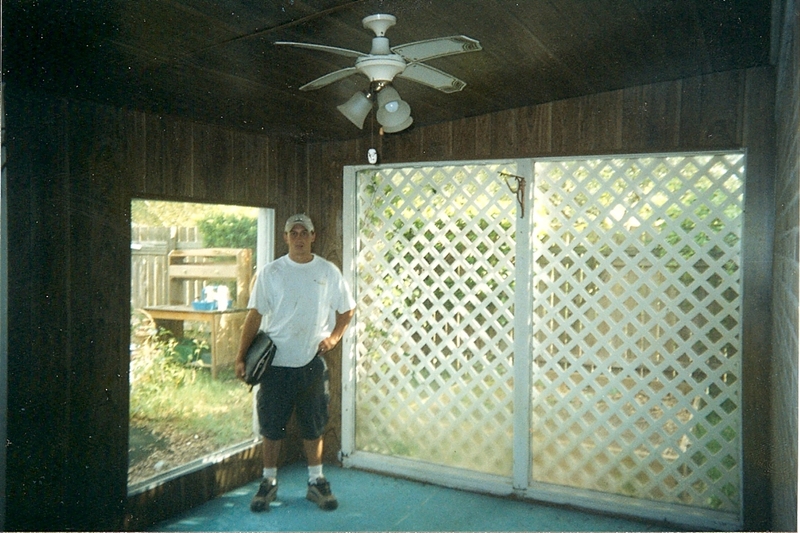 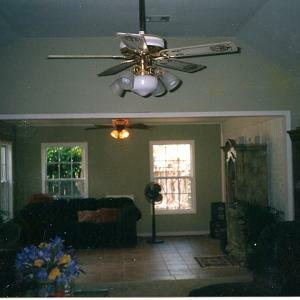 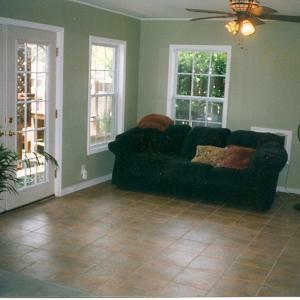 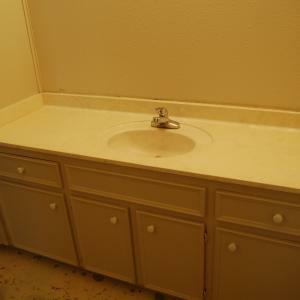 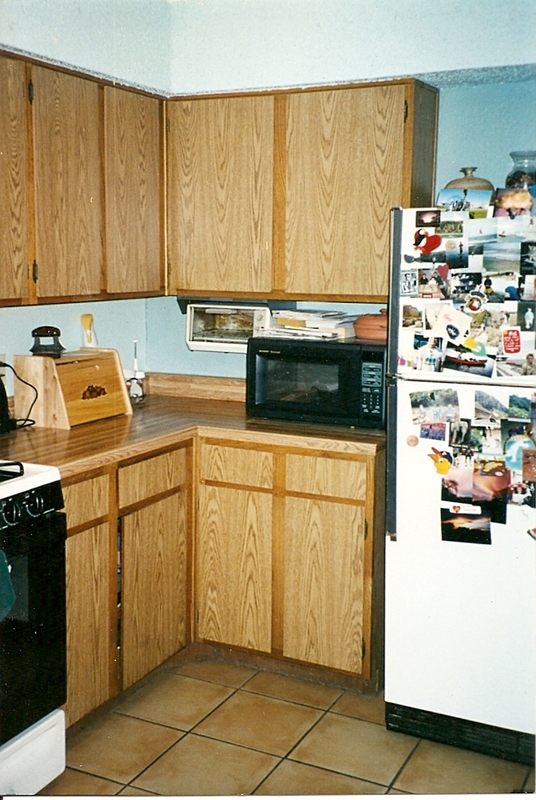 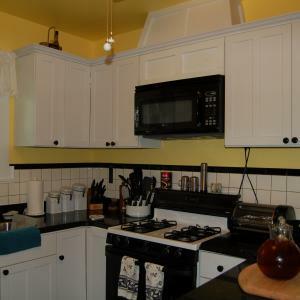 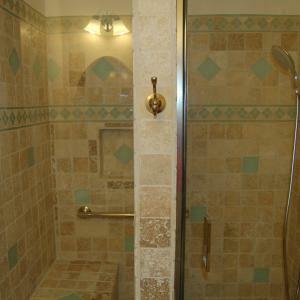 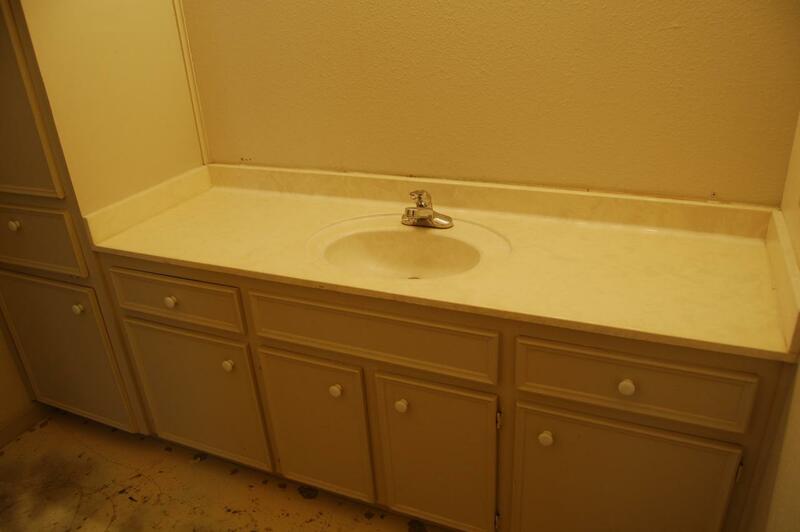 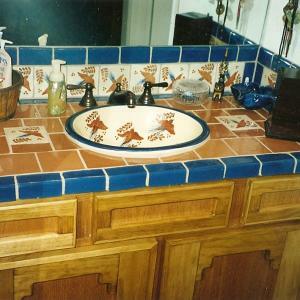 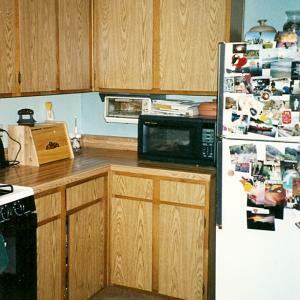 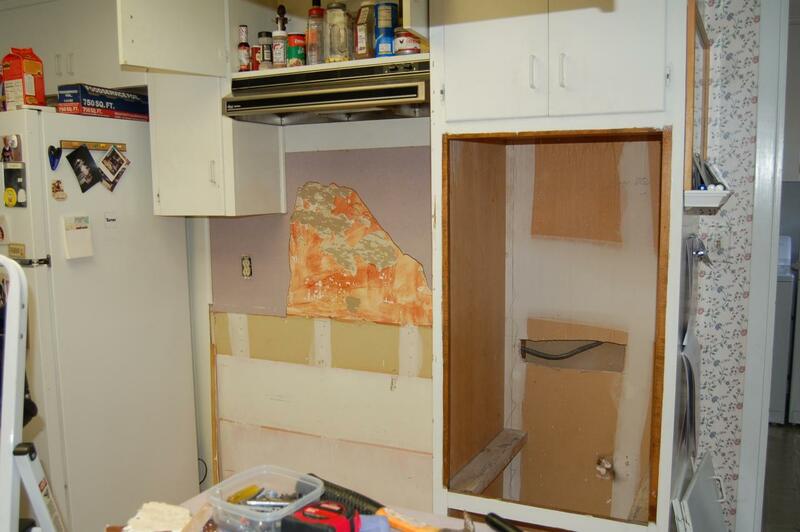 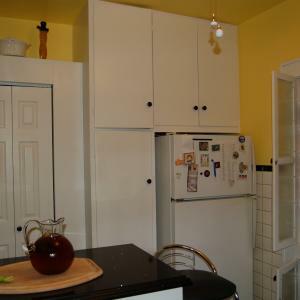 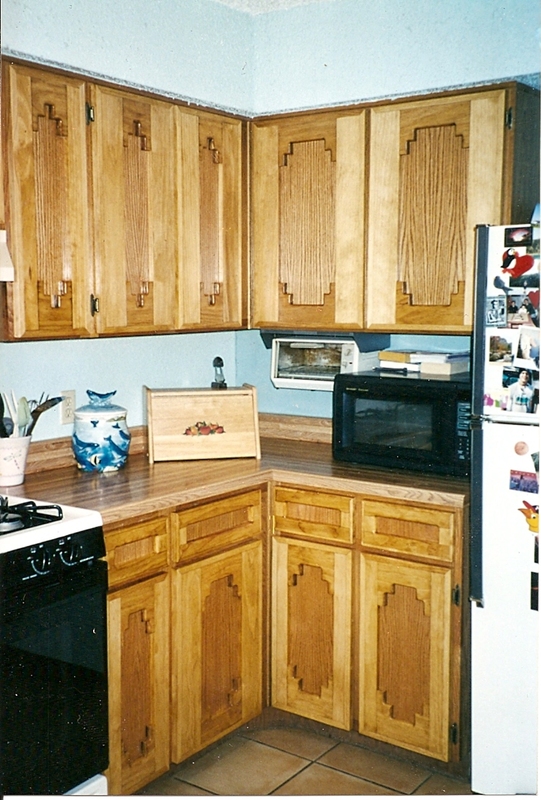 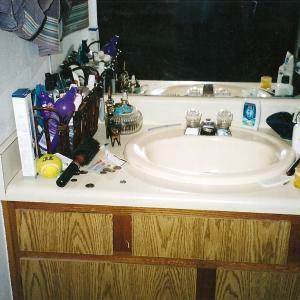 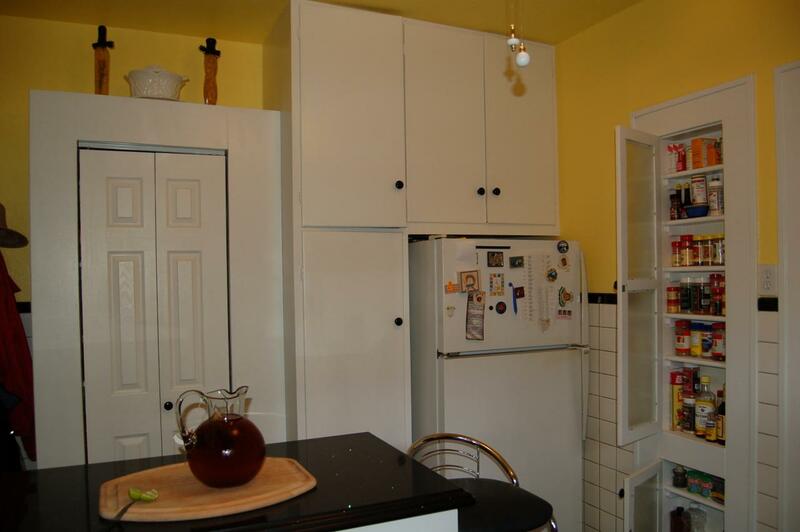 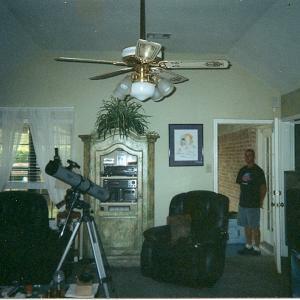 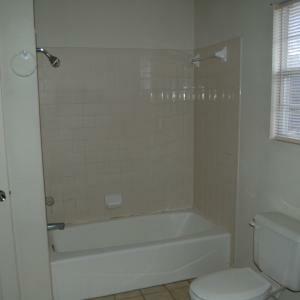 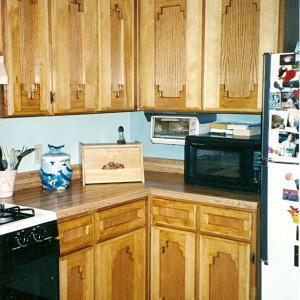 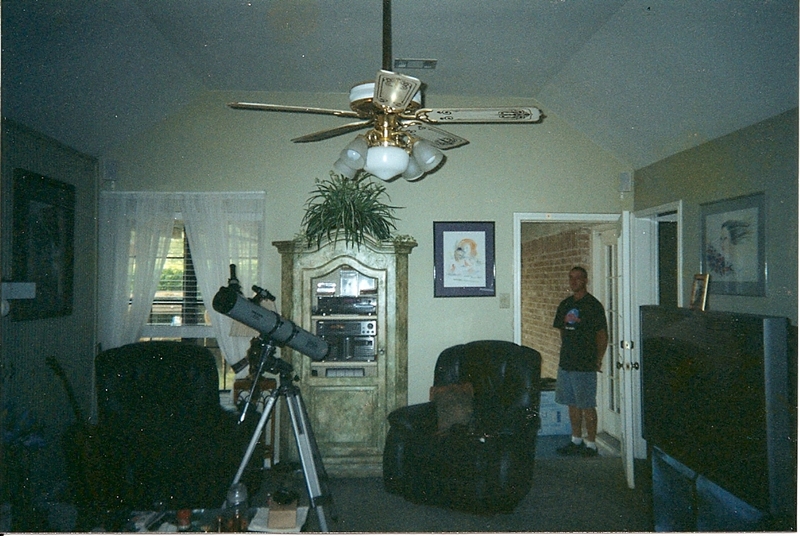 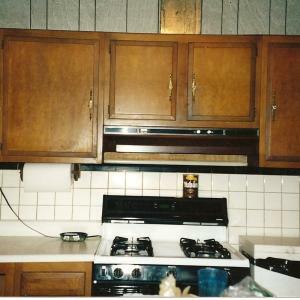 Below you will find before and after pictures of remodels. 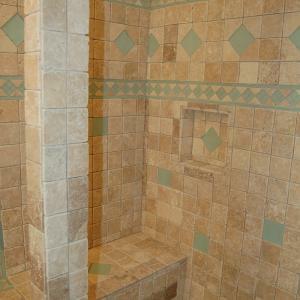 We removed the old tub /shower surround. 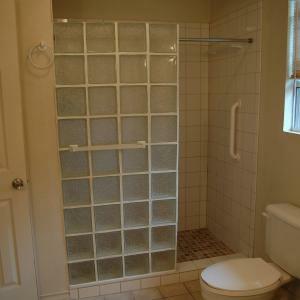 Installed a custom walk in shower with a glass block wall. 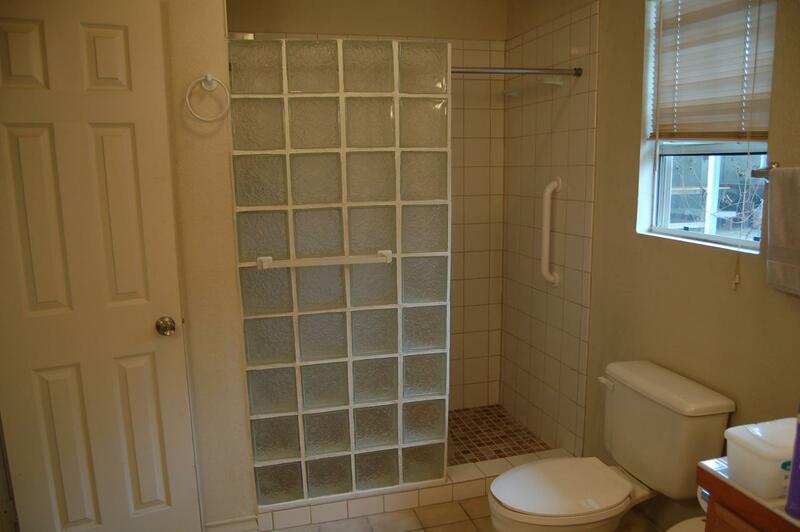 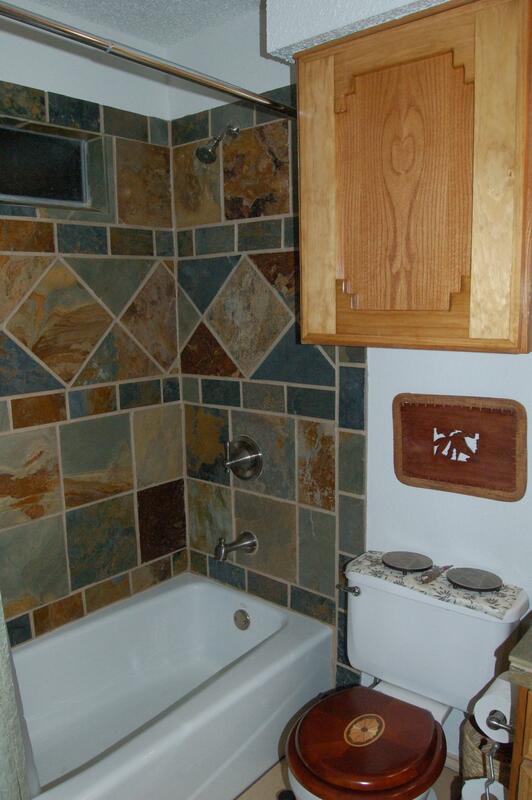 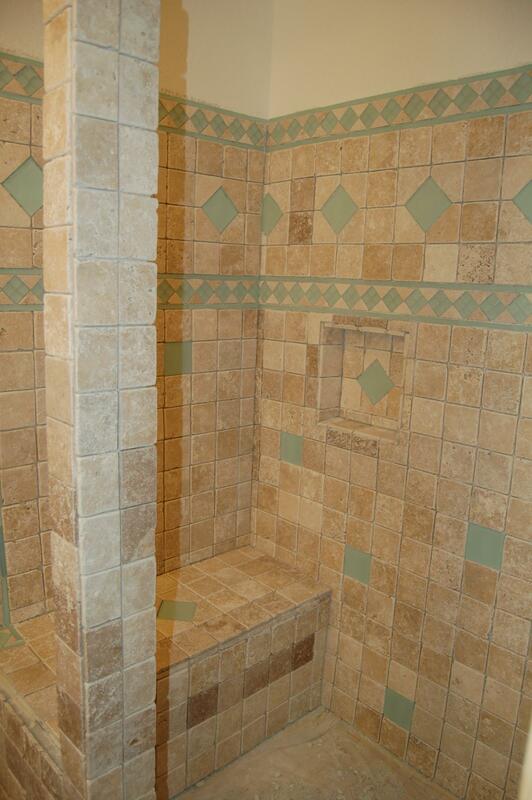 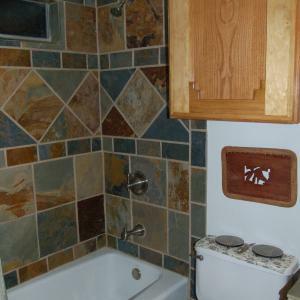 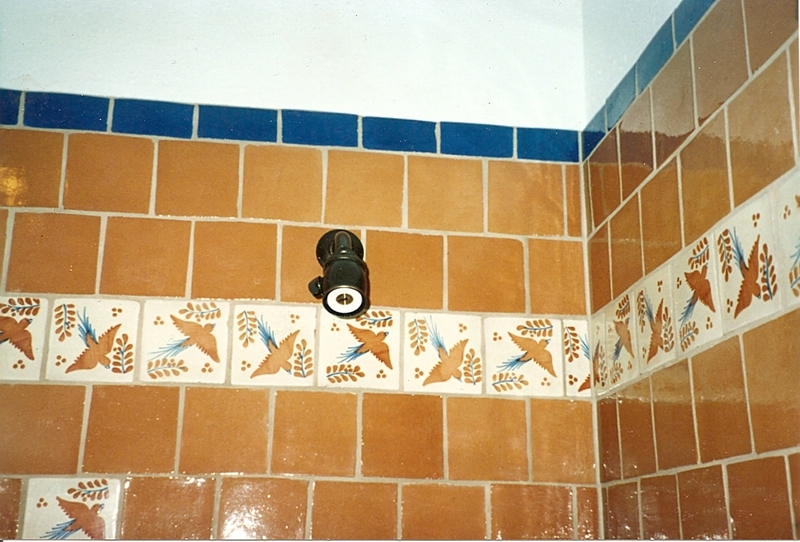 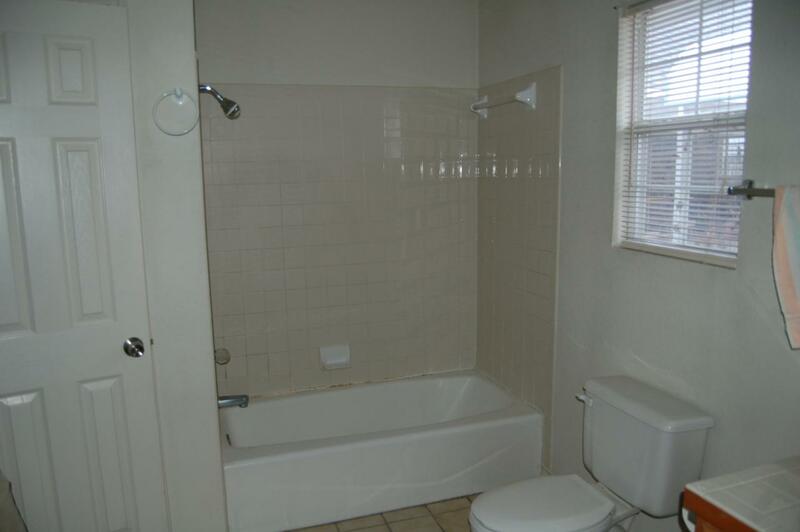 This bathroom has a custom tile application. 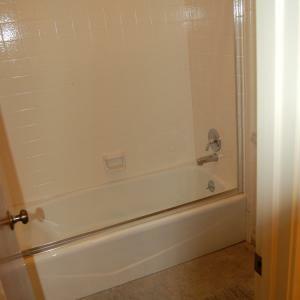 Also we installed heating elements under the floor and bench. 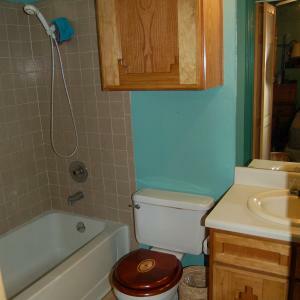 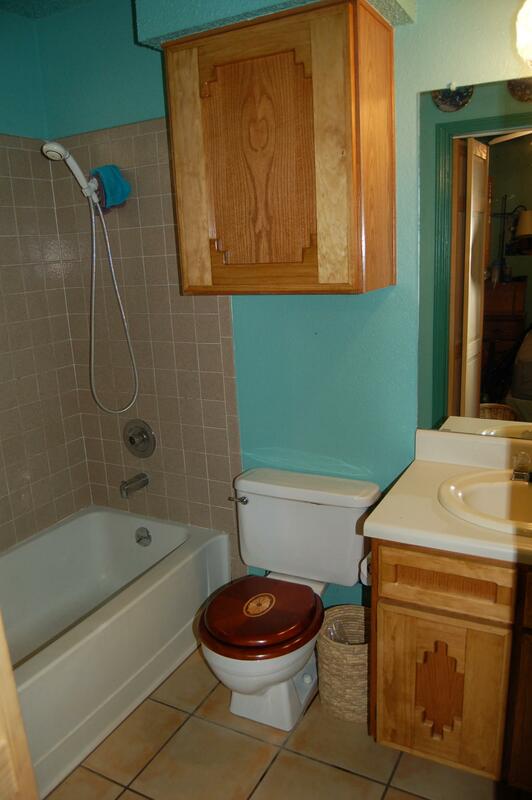 Complete bathroom remodel. 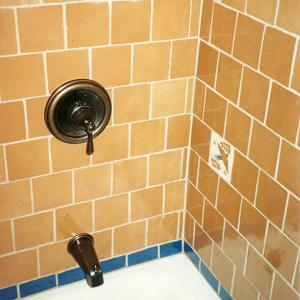 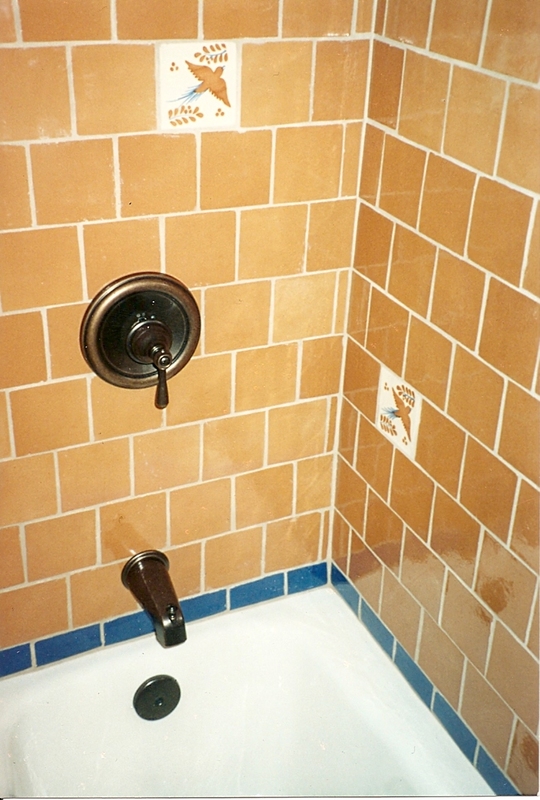 We installed a new valve, cast iron tub,and china slate for a shower surround. 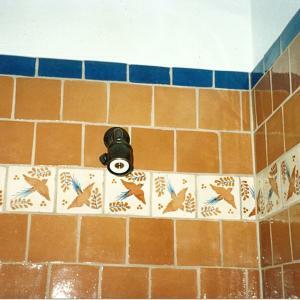 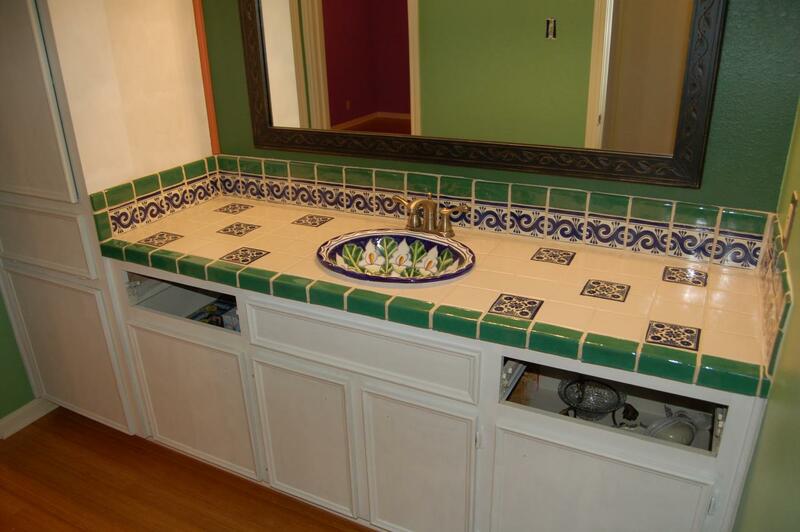 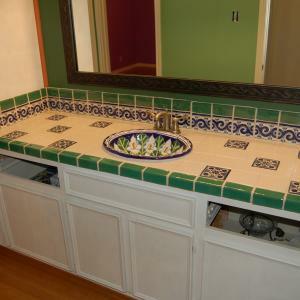 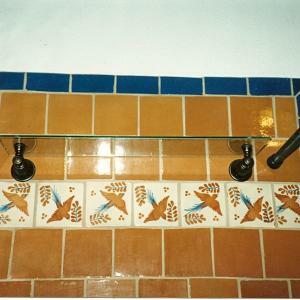 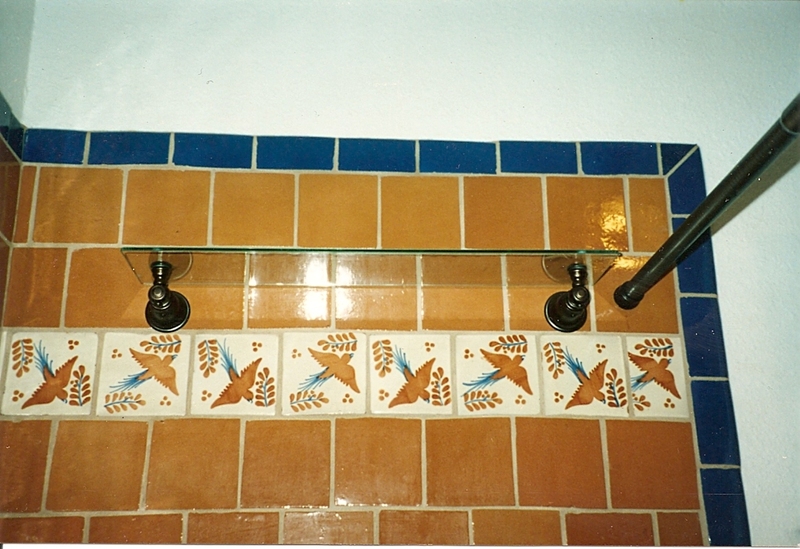 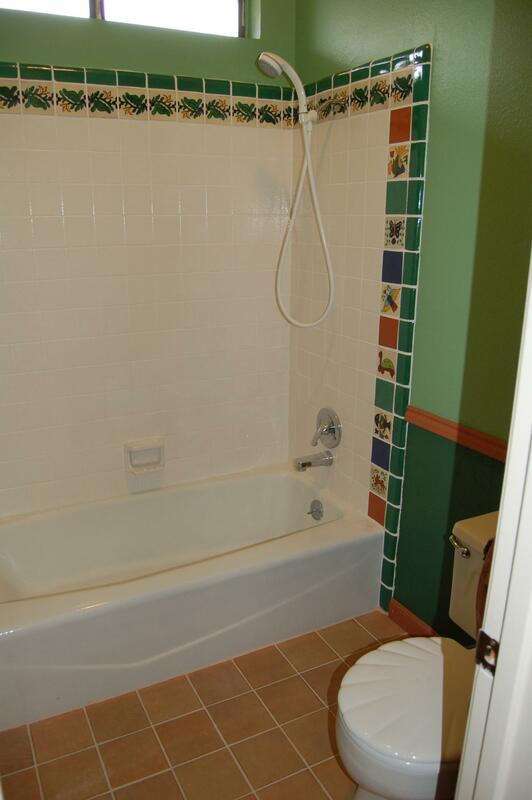 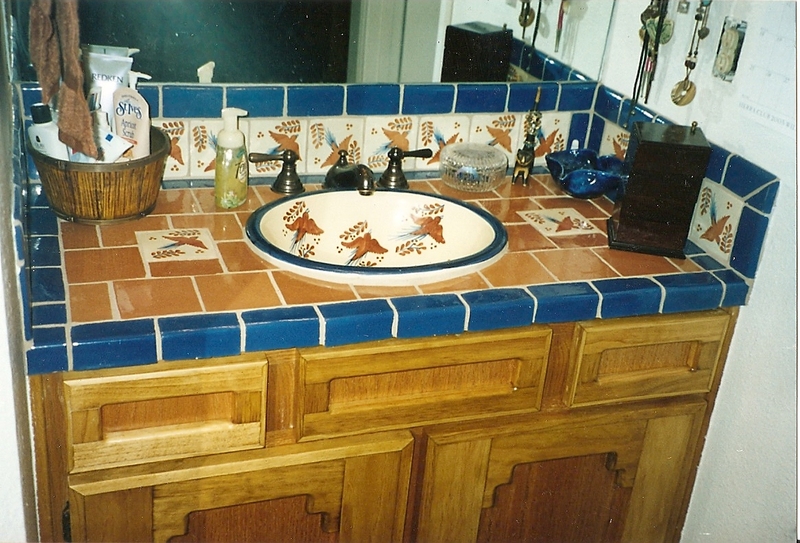 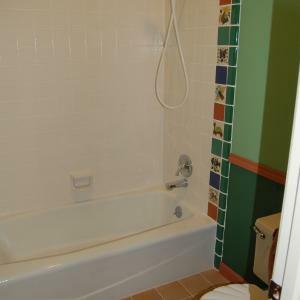 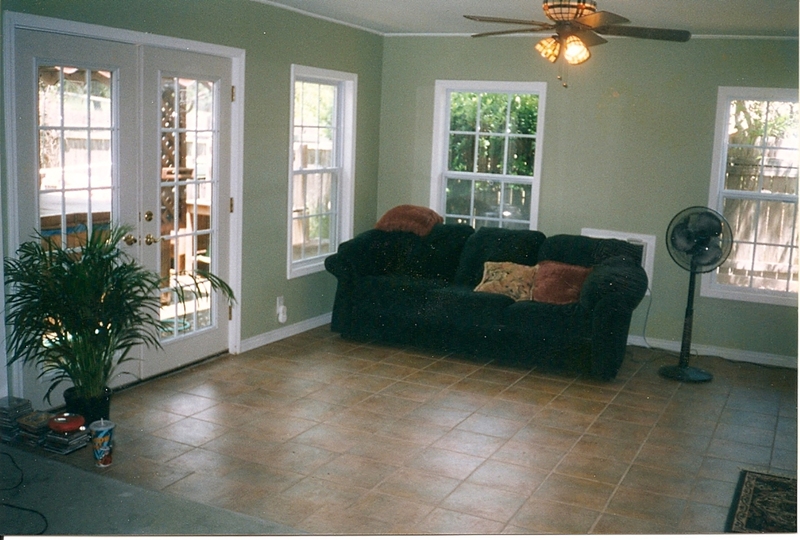 We installed a border around the tile, bamboo hardwood flooring, and painted.